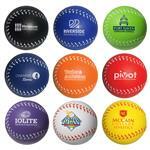 Our newly designed custom apple stress reliever or stress ball. 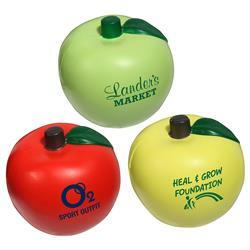 Support your teachers and advocate great health with our apple stress relievers! 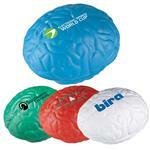 Our apple stress ball is a perfect giveaway for teachers and the health industry. 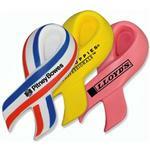 Keep them at your desk for a quick way to exercise your hands when away from the keyboard! 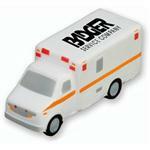 Be stress free and keep the doctor away with our apple stress relievers! Typical Imprint Area(s): 1.5" x 1"